Display your effortless and flawless style wearing the Rachel Zoe™ Bria Top. Sensual jewel neck design with adjustable lace ties and decorative tassels creating teardrop opening. Soft long sleeves with ruffle, elastic cuffs. 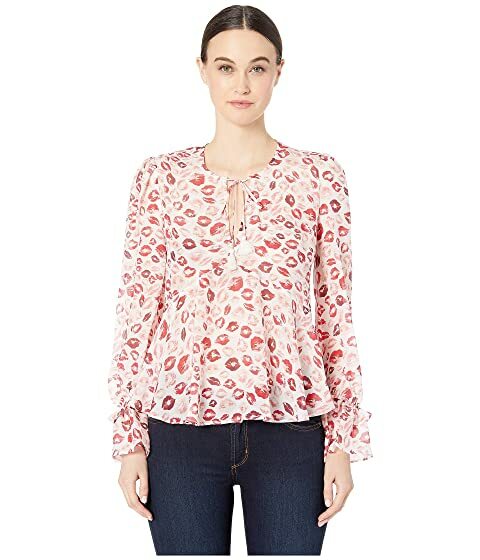 We can't currently find any similar items for the Bria Top by Rachel Zoe. Sorry!